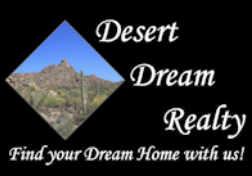 28440 N 46th Street, Cave Creek, AZ.| MLS# 5911716 | Desert Dream Realty Cave Creek | 480-252-8300 | Find Your Dream Home with Us! Tatum Ranch putting its lightest and brightest on the market! 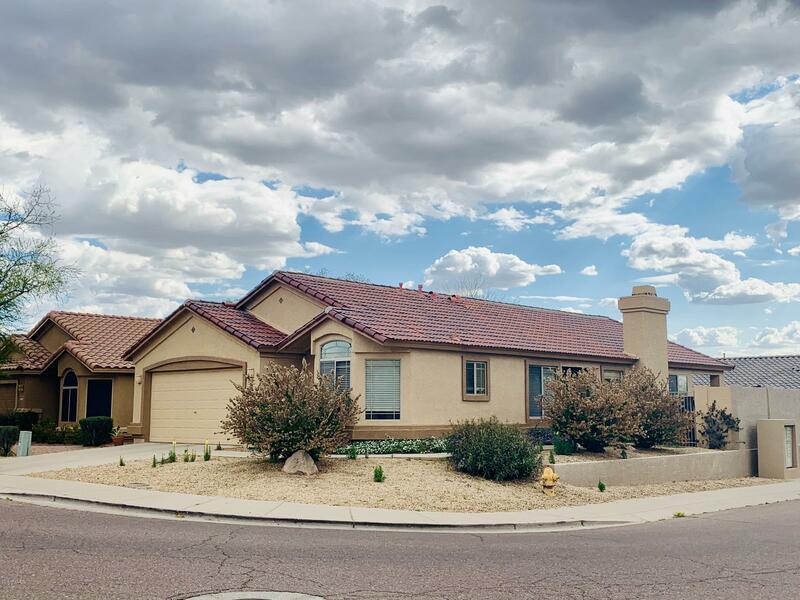 This well maintained 3 bedroom 2 bathroom single story home features a great open layout with vaulted ceilings, and pot shelves. This kitchen makes entertaining and cooking simple. Nice bay window pop out eat in kitchen, and even a center island. New range in 2016 and dishwasher in 2016! Plenty of storage in the spacious bedrooms with walk in closets in the master and 2nd guest room. Tub and separate shower, dual sinks in the master bath make getting ready a breeze when on the go. Your sparkling play pool awaits after a long day or get your morning swim in before tackling chores! Close to Dynamite Park and the lighted tennis courts and children's play area. Easy commute to the 101 or Desert Ridge shopping too!